All types of learning, whether in the classroom, at home or while socializing with friends, depend heavily upon top quality vision. Put simply – when children can’t see clearly, their education and proper development is compromised. Starting with infants, kids of all ages need sharp vision to explore and understand the world around them. Regular, comprehensive pediatric eye exams are the only way to assess your child’s vision accurately. At Pikes Peak Eye Care, we are experienced in checking kids’ eyes and functional vision. Serving Southern Colorado Springs the pediatric eye doctors invite you to schedule an eye examination for your child in our convenient and pleasant office. A solid, open relationship between parents, children and our professional optometrists is essential to us. 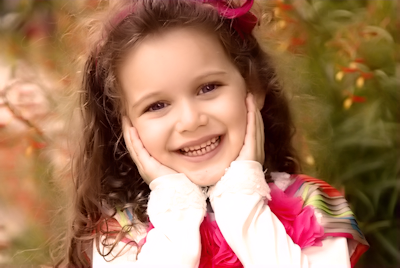 We’ll welcome your child with a warm smile and perform all procedures in a gentle manner. From your very first moment in our Colorado Springs office, we want you and your children to have a positive eye care experience! When’s the right time to bring your child for a pediatric eye exam? The third eye exam should be done prior to starting school. Some states mandate these eye exams in order to enter first grade! Follow-up eye exams are advised every 2 years minimum, for kids who have no pediatric risk factors and don’t require vision correction or treatment. If your child needs eyeglasses, contact lenses, treatment or vision therapy, exams are recommended more frequently. 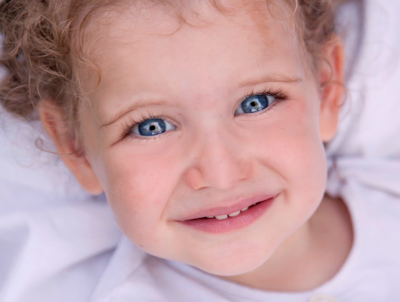 Consult with your Pikes Peak eye doctor regarding your child’s personal condition. The tests that we will perform vary depending on your child’s family eye history, visual complaints, age and stage of development. We thoroughly check for any abnormalities or signs of disease. If a vision condition is diagnosed or suspected, we’ll discuss the complete findings and diagnosis with you to determine the most suitable treatment plan. 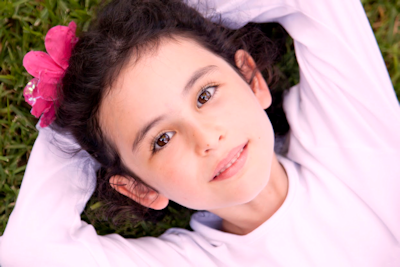 Call us now to schedule a pediatric eye exam in Colorado Springs for your kids! The first few months of life bring about a rapid development of the visual system. Babies need to learn focusing skills and how to move their eyes to work as a team. The brain is simultaneously learning how to process visual cues that are sent from the eyes. Motor development, such as hand-eye coordination, crawling and walking, also depends upon eyesight. At our Colorado Springs pediatric eye exam, we’ll check that your young child is seeing clearly and developing at a proper pace. We treat children above the age of five. High-function visual skills are needed at this stage of life to help children learn to read and write, as well as draw and produce creative masterpieces! Outdoor sports games also depend upon refined hand-eye coordination and accurate perception. Parents and teachers should watch for warning signs such as squinting, sitting close to monitors, holding books close to the face, and any avoidance of doing puzzles or workbooks. These are all red flags that point towards a need to schedule a pediatric eye exam in our Colorado Springs clinic! Undetected or untreated vision conditions can have a strong impact on your child’s academic performance, social skills and sports competence. When kids can’t focus properly, read smoothly or play sports successfully, frustration results. This often leads to behavioural problems and poor self-esteem. We’ll evaluate your child’s functional vision and visual acuity, and examine for problems such as strabismus (crossed eyes) and amblyopia (lazy eye).